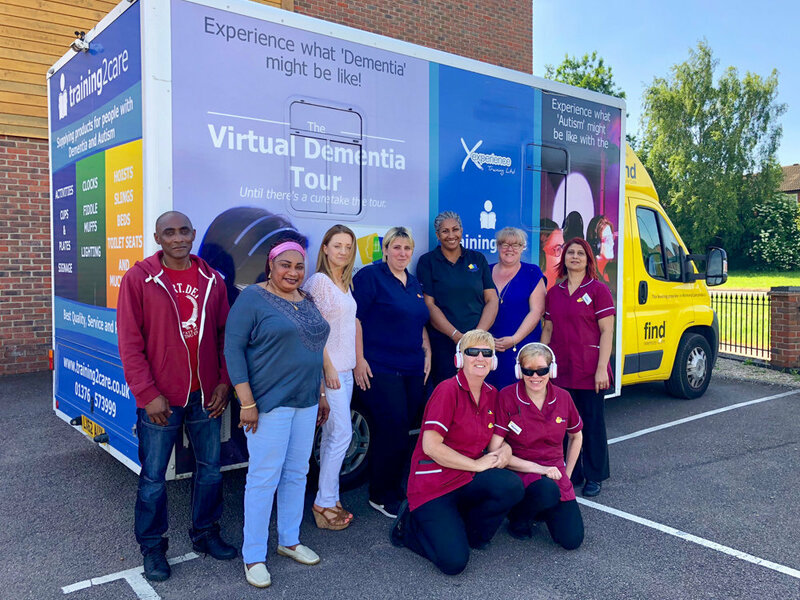 Mulberry Court care home in Luton, Bedfordshire were joined by Training2Care’s Dementia Virtual Tour bus, enabling staff to step into the lives of people who are living with dementia. The interactive and innovative dementia training session helped develop understanding and initiated thought-provoking conversation. We thank Luton CCG for enabling us to take part in this fantastic, eye-opening opportunity and look forward to sharing our enhanced understanding of dementia with our residents as well as their families and friends. 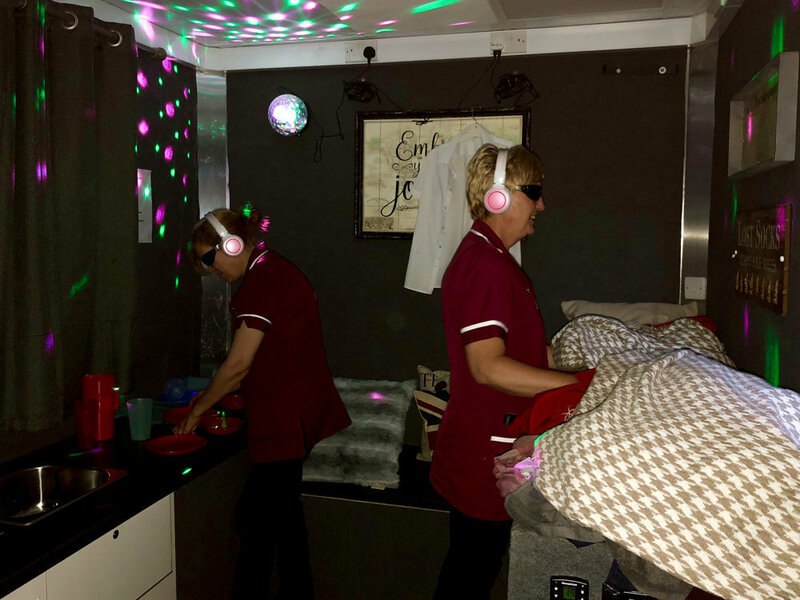 Runwood Homes strive to provide a safe and secure environment for those living with dementia and treating residents with a true sense of dignity and wellbeing is at the forefront of our professional care practises. To contact Mulberry Court care home or find out more, please click here.